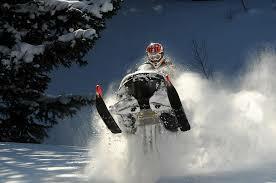 As you probably know, Mother Nature has recently given us lots of snow and healthy cover throughout the New Hampshire Snowmobile Trail System. 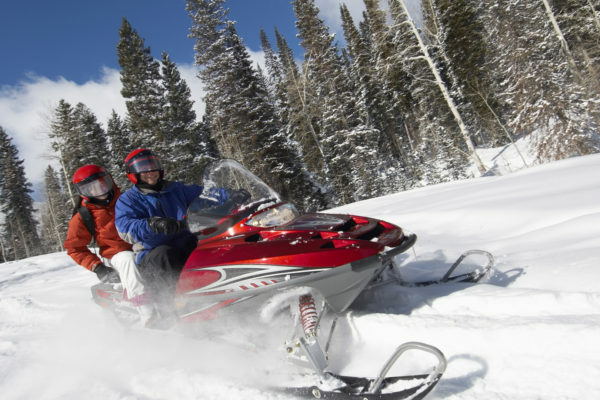 With the help of the White Mountain Snowmobile Club, our RiverWalk Resort at Loon Mountain tasting room is directly accessible by snowmobilers from all over! This year, take a ride to Seven Birches and experience what the local businesses along the beautiful White Mountain trails have to offer. Our tasting rooms offer wine sampling, tasting flights, and Meet the Winemaker tours for a fun and memorable stop on your ride through the scenic White Mountains. Rest assured, our tasting flights will NOT put you over the limit to safely continue on your travels. 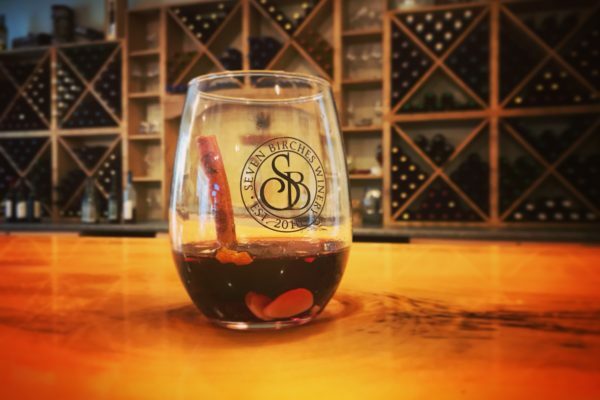 We invite you to stop by and warm up a glass of our Swedish mulled wine, sure to warm you up on a cold winter day. This Scandinavian specialty called Glögg is made from our own handcrafted red varieties and slow-cooked with savory spices, raisins, and almonds. Ride In for some Glögg!